We'd be glad to talk to you about your items. Yes! We're open 7 days/week. 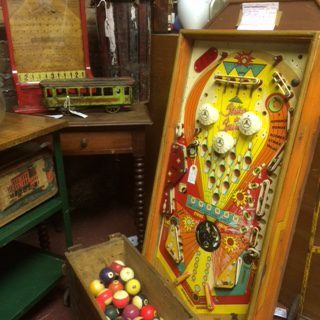 Many new dealers are bringing in great antiques everyday. Enjoy your visit to Galesburg with a trip down memory lane at Burgess Antique Center.